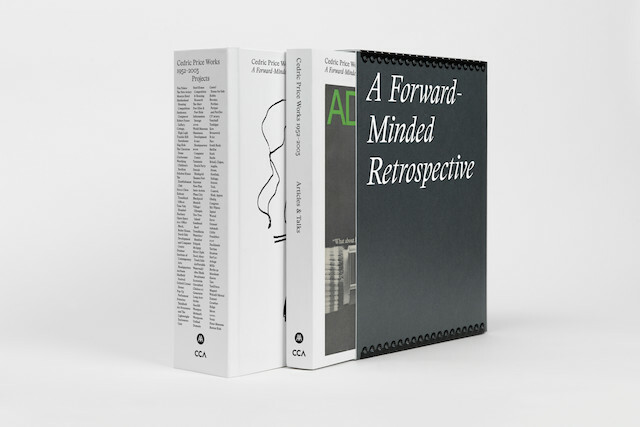 Cedric Price Works 1952-2003: A Forward-Minded Retrospective (ed. Samantha Hardingham) published by AA Publications and CCA has been awarded the Special Prize of the Jury by FILAF, Festival International du Livre d’Art et du Film. Eleanor Bron, the actress and serving partner of Cedric Price, accepted the honour at an award ceremony in Perpignan, France.